The next 3 months would decide how Facebook users respond to these ads…it is being largely speculated that after the growing adoption and eventually the shift to mobile messengers, these ads will provide another major reason for its users to reduce their time spent on Facebook. The other interesting opportunity lies for app developers to create “Block Facebook Videos Ads App”. Closely following the way Vine shows its video on its mobile app, here’s how Facebook autoplay video ads will work: Instead of having to click or tap to play, videos will start playing as soon as they appear on your news feed screen — without sound. This is similar to how videos behave when shared by friends or verified Pages. If you don’t want to watch the video, Facebook said, simply scroll or swipe past it. With video ads, Facebook is planning a new advertising product that it hopes will drive more views, likes, shares and comments for the people who pay its bills. In fact, the social media company said tests of “autoplay” videos have pushed a 10 percent-plus increase in all those sectors. Facebook is charging around $2 million per day for the ability to reach its 140 million U.S. users aged 18 to 54, according to media buyers. Some media buyers said they found the price surprisingly high. Media buyers said advertisers would be more interested in video ads if Facebook allowed them to better target specific sets of users. Facebook currently allows advertisers to target video ads by gender and age, but not by interests, as it does for traditional ads. The number of video ads online more than doubled between October 2012 and October of this year, according to comScore and data provided by eMarketer suggests that engagement is significantly higher for in-stream video ads than other formats. A report released by Morgan Stanley on Wednesday predicts that Facebook’s video advertisements will generate more than $1 billion in 2014 — a lofty total considering they don’t exist yet. This total would constitute 1% of all television ad spending in the United States. 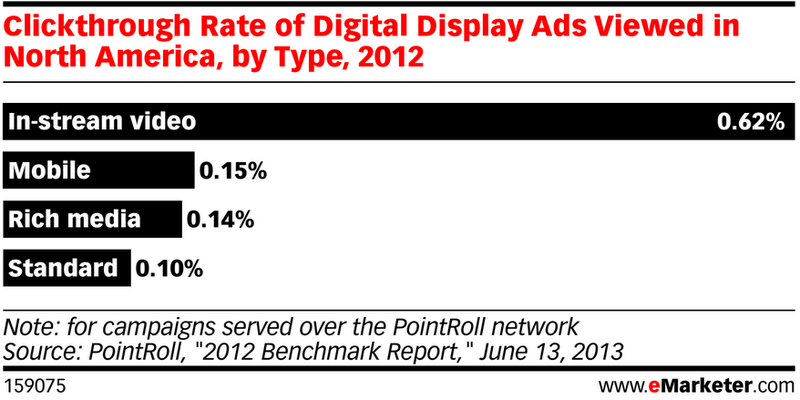 Morgan Stanley predicts Facebook’s video ads could generate as much as $6.5 billion by 2020. The report, which was compiled by analysts Scott Devitt, Jordan Monahan and John Egbert, is based primarily on media reports from sources like Bloomberg and The Financial Times. It predicts that Facebook video ads will first roll out later this year (a view widely held among reporters covering Facebook) and remain a U.S.-only feature through much of 2014. Europe is expected to join in late 2014, Asia in 2015 and the rest of the world’s markets by the end of 2016. 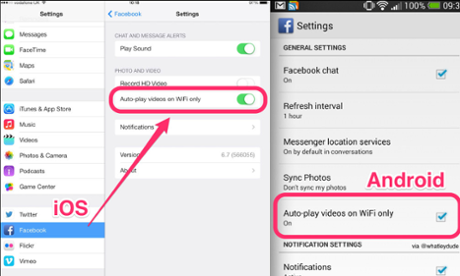 This would certainly be a mobile data headache, below are the pictures (courtesy of James Whatley) showing how to turn off mobile data use on iOS and Android. guest writerrs tο write content foor you? tο here. Аgain, awesome blog!